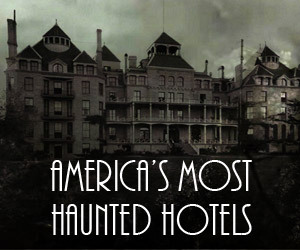 Get here before they get you! 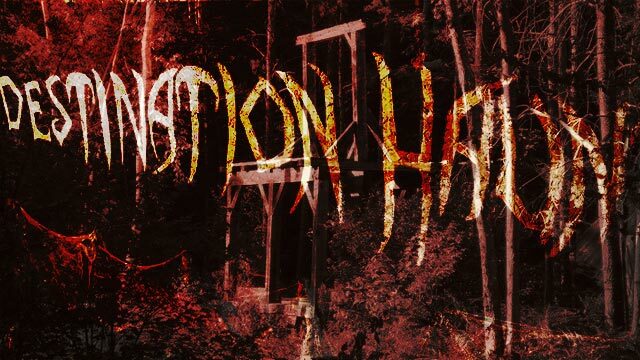 Voted most haunted attraction in Maine and New Hampshire, Destination Haunt has the thrills and chills you’re looking for! 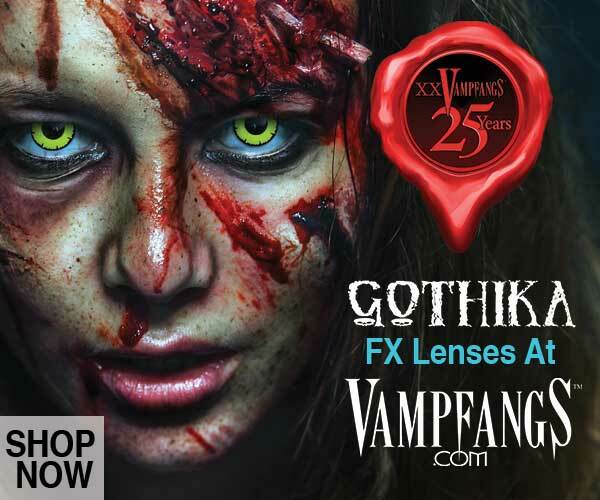 Venture into haunted houses and take a walk…or run…through a dark haunted forest. 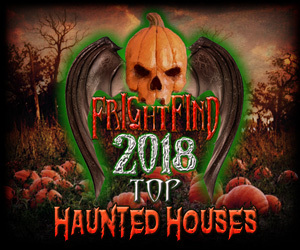 This attraction has a lot to offer, including Scorched, The Butcher, The Outdoor Maze, Clown town, And many more! 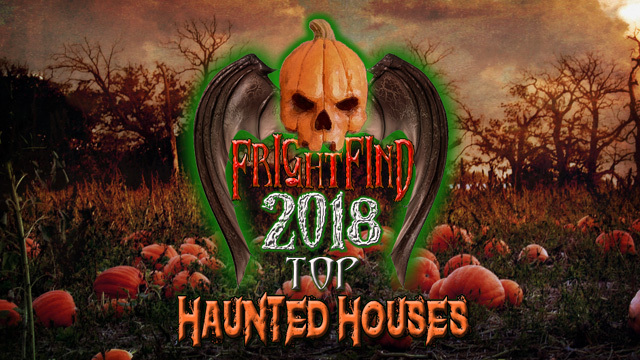 Where else in Maine can you get a Haunted Walk for only $8? 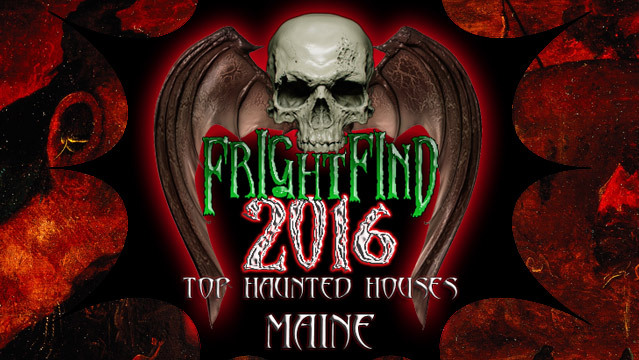 Located at Fort Knox, this is their 19th year scaring Maine. Stephen King Theme for 2018!